“Vladam” pickles have perfect taste! Vegetables growing: beetroot, carrot, potatoes, tomatoes, onion, cabbage, paprika etc. 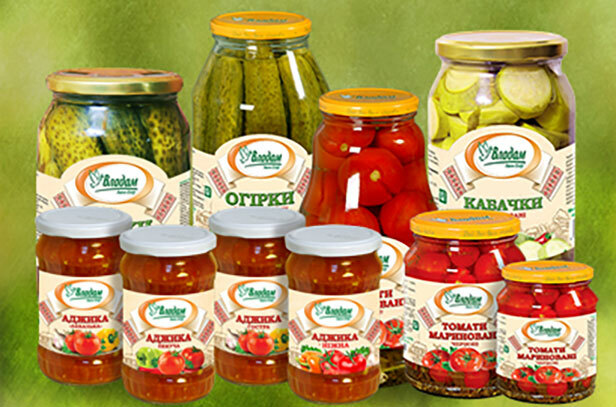 The “Vladam” Company was rewarded in the food production sector with various medals and certificates, including “Leader of the food industry of Ukraine 2004”, “The best product of 2004”. 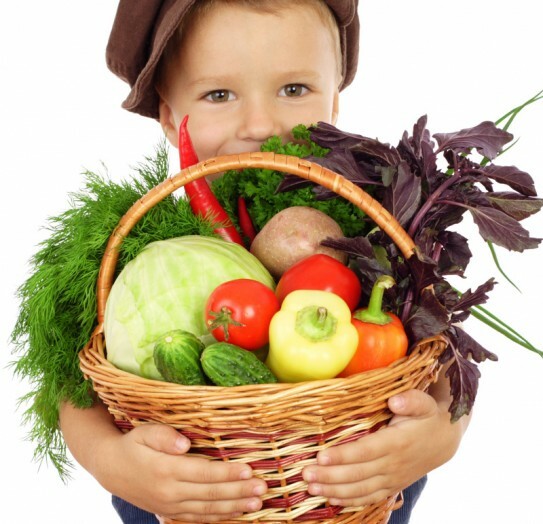 professional assistance in growing, storage and selling of vegetables. Due to the regular consumer market analysis we can easily figure out products of current interest. 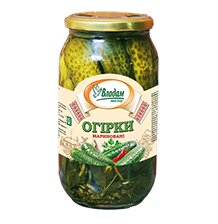 For example now small pickled cucumbers are in great demand and 20 years ago people used to buy big cucumbers. We also cannot ignore traditional Ukrainian cuisine. That is why we have recreated an old Ukrainian recipe “tomatoes with marigold flowers”. The history of the “Vladam” Company begins in 1995 when on a relative small farmland of 64 hectare an agricultural company has started up. The canning plant “Vladam” has been running since 2003. This project can not only boast with high capacity which makes 16-20 millions of standard cans. It has the most advanced preparation and bottling equipment, modern packing lines, labeling machine. All these deliver high standards of quality of our products. The produced juices and bottled vegetables are being strictly controlled at all production stages. There is also a certified bacteriological and chemical laboratory of the “Vladam” agricultural company where we examine our products thoroughly. The main task of the laboratory is new technologies and application of the research results. We are also proud of our experienced highly skilled workers. One of the main aims of the “Vladam” Company is to provide customers with natural products. Unfortunately modern market is filled with drinks produced with food concentrates, synthetic gelling agents, flavoring agents etc. 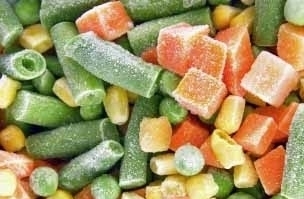 In addition the part of natural vegetables juices decreases tragically. It is our fundamental point never to use synthetic preservatives, coloring agents, and genetically modified products (GMP). Drinking of all natural vegetable juices is very healthy. So if you care about your health, choose “Vladam” juices. Our carrot juice was rated as the most environmentally friendly one. The fruit part in “Vladam” juices is not less than 40%. For bottling and packing of our products we use only environmentally friendly glass jars. 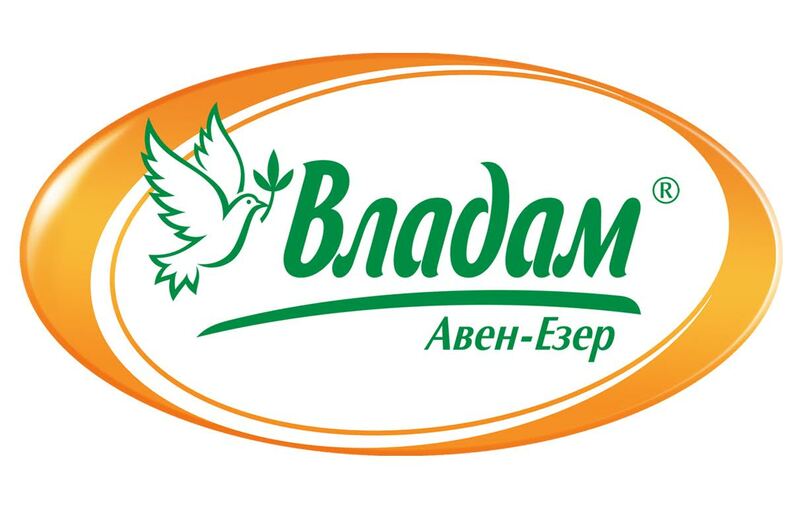 “Vladam” Farming Company is one of the biggest in Ukraine. The area on which we grow vegetables equals to 500 hectares. 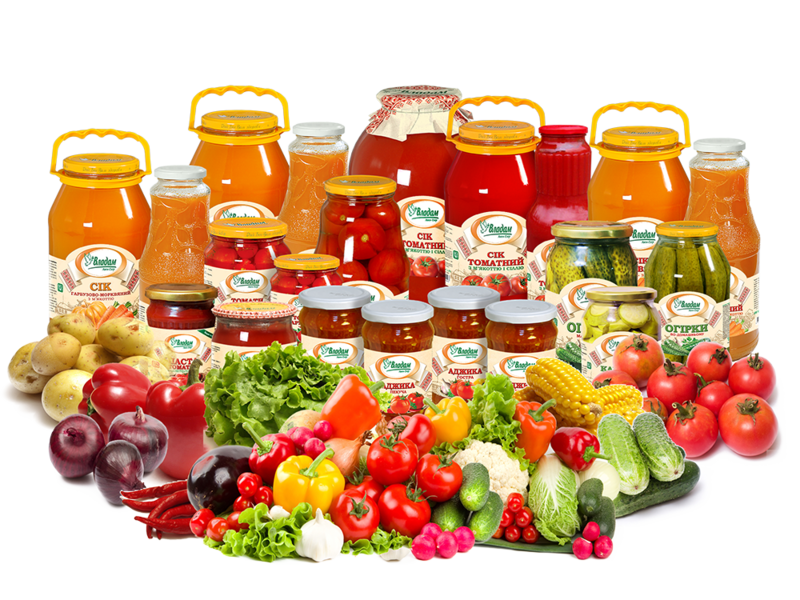 We provide Ukrainian consumers with fresh vegetables without interruption all the year round. Only we have a spacious modern equipped vegetable storehouse, where we observe all the necessary conditions for keeping the nutrition and marketing value of the fresh vegetables till the next harvesting. 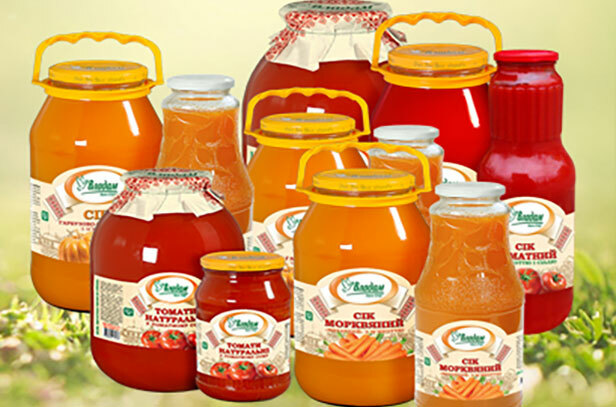 The constant development of the “Vladam” Company provides opportunity for both Farming Company and Canning Plant with Laboratory to take a certain niche in the agricultural section and to cover the needs of the consumers of the farm products. Still we move forward. 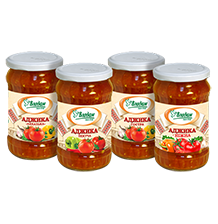 Our aim is to saturate the Ukrainian agrarian market with natural products of high taste quality to the best prices. Both fresh and bottled vegetables are highly competitive. We target to embrace not only the domestic, but also the foreign market. For the nearest future we plan to broaden the range of agricultural products, to modernize storage and production facilities and to boost our position at the home market. 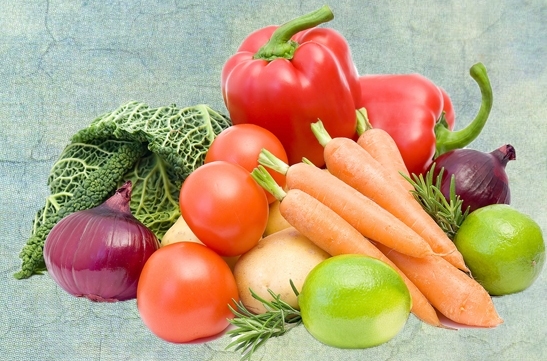 Only we provide Ukrainians with the possibility to take care of their health consuming fresh vegetables, all natural juices and bottled vegetables during the whole year. 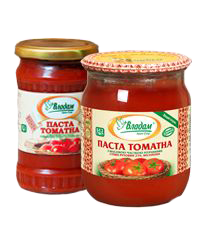 All the agricultural products of the trade mark “Vladam” are certified according to the UkrSEPRO system, meet all the criteria of the state standards of Ukraine, and are famous in Belarus, German, Israel and USA. “Vladam” Company constantly participates in international trade shows and fairs, such as “Green week 2005” (Berlin), international fair “Agro-2005” (Kiev), Slavic Bazar 2005 (Kharkov), Sorochynsky Fair 2005-2010, “ProdExpo Moscow” 2010-2011, “ProdExpo Kiev” 2010-2011 and others. “Vladam” farming company widely participates in social life of Nikolayev Region and country. We support children sport events and help children from broken families and orphans. Defining of macro- and microelements in a plant. Tissue diagnosis of plants (test for nitrogen, phosphorus and potassium in a plant). – pH of salt and water extract. Plant pathology analysis (analysis for fungal and bacterial infection in plant, identification of agent). Entomologic analysis (diagnosis of plant damage by pest, its identification). Nitrate test of the finished products. Solids content in finished products (one of the indexes by quality grading of the finished products). Due to the modern equipment laboratory assistants examine plants and soils’ condition thoroughly. They diagnose and identify diseases and insects. Taken together all these measures provide for the normal development of plants. Besides the assistants of the “VLADAM” Farming Company measuring laboratory work daily on new researches and study innovative methods of plant analysis. All these help a farmer to get high-yielding crop at minimum expense for fertilization and pesticides. 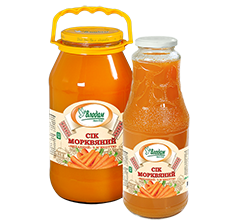 “Vladam” Company is looking for distributors in Rivne, Vinnytsia, Zhytomyr, Cherkasy, Kharkiv, Poltava, Chernihiv, Sumy regions.